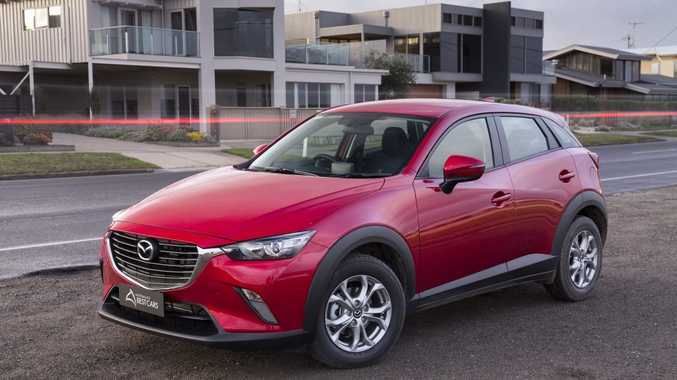 MAZDA'S CX-3, the Kia Sorento and three different Hyundais are among the big winners in the 2015 Australia's Best Cars awards, the largest independent new car assessment and awards program in Australia. 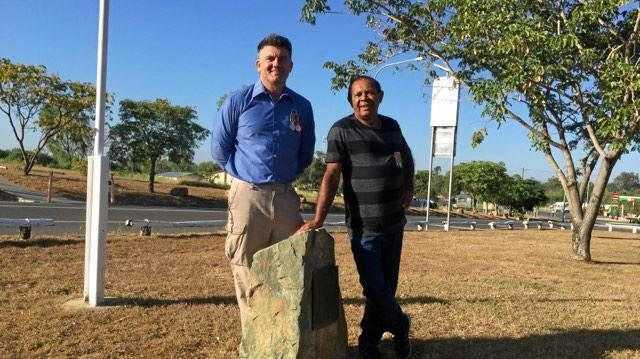 Winners were chosen by a panel of 11 judges from the Australian Automobile Association's (AAA) motoring clubs, including the RACQ and NRMA, from a field of around 200 vehicles. 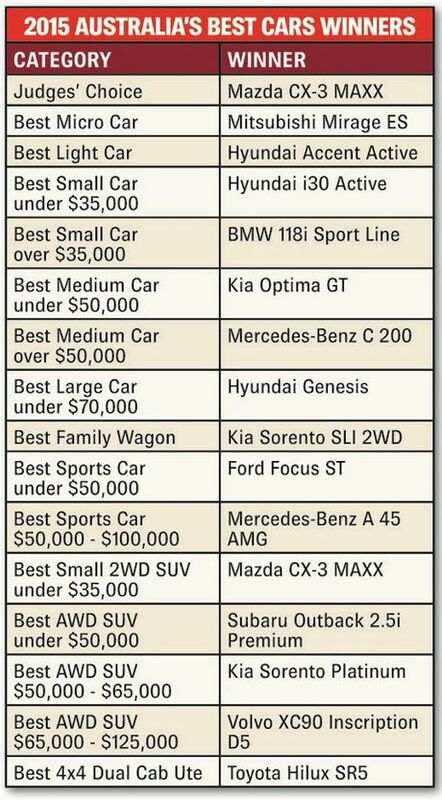 Winners, 2015 Australia's Best Cars. But this year's awards are not without controversy. The winners' list has been delivered around three months later that usual following the AAA Board's decision to remove all Volkswagen Group cars from its evaluations in the wake of last year's diesel emissions scandal. Issues regarding the use of software 'defeat devices' giving false emissions readings in more than 80,000 VW, Audi and Skoda vehicles sold in Australia led to a ban on all VW Group cars from Australia's Best Cars judging. The ban even included VW Group cars not featuring the cheat software, meaning many of the judges' comparative car tests had to be redone, leading to the delay in results. Speaking about rendering all VW Group cars ineligible, Steve Spalding of the RACQ said it had been a very difficult decision for the AAA Board to make. "It wasn't a decision taken lightly, but there has been nothing seen in the car industry like this before in terms of magnitude in Australia," he said. "But even as of late February there is no full clarity as to how VW will address some of these (emissions) issues, proving it was the right decision (to exclude them from judging)." 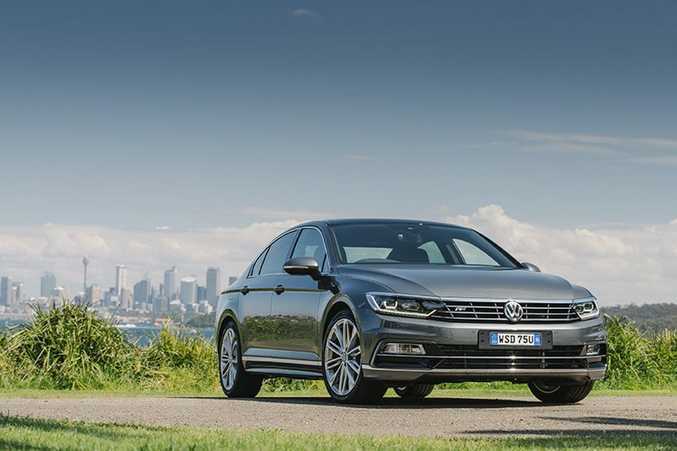 NO CHANCE: Volkswagen Group cars - VW, Audi and Skoda - were banned from the 2015 awards, including the highly regarded VW Passat. The cars were judged by evaluating a range of criteria, including cost of ownership, on road performance, practicality and design. 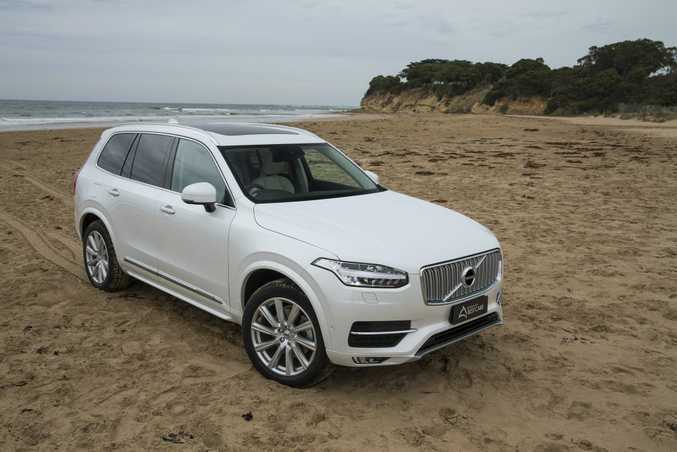 But it was safety features appearing to impress the judges most, with best all-wheel drive over $65,000, the Volvo XC90, being particularly singled out for praise. 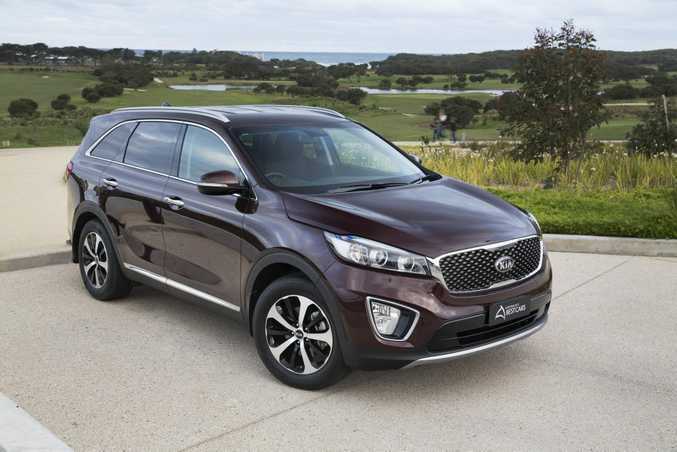 The all-new large seven-seat SUV includes two world-first technology features, one preventing it turning into oncoming traffic and the second a pre-crash safety system activation device. The Mercedes Benz C 200 won Best Medium Car over $50,000, the Ford Focus ST Best Sports Car under $50,000 and Hyundai's Genesis Best Large Car under $70,000, with safety features high or class leading in all. 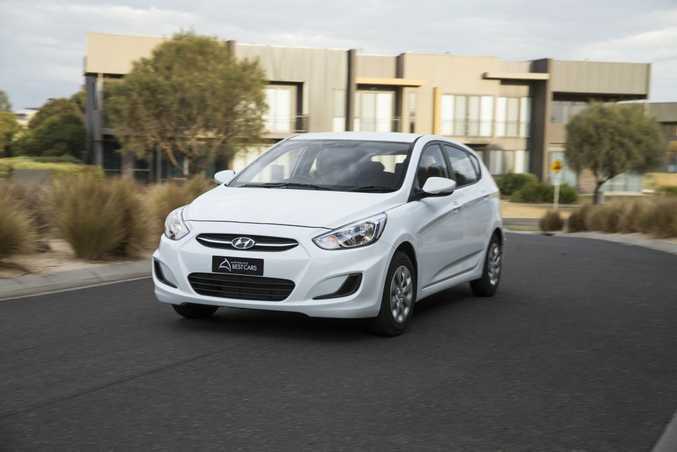 Hyundai scored victories in three of the 15 categories - more than any other manufacturer - while Kia secured two gongs for its Sorento seven-seat SUV, including Best Family Wagon. "We're starting to see significant momentum with safety technology, especially crash avoidance features," Mr Spalding said. "We saw strong safety across the board in new cars this year, which is a great result as ANCAP has been driving the agenda in helping prevent crashes for years." The coveted Judges' Choice award went to Mazda's CX-3 MAXX, reflecting the popularity of small SUVs in the current market. "The Mazda won the award as it was a good well-rounded package in a very popular segment so very relevant to new car buyers," Mr Spalding said.